Its owner Susanna Maffini Massera is a visionary and a dreamer, a lover of exquisite things and with her feet well rooted on the ground. 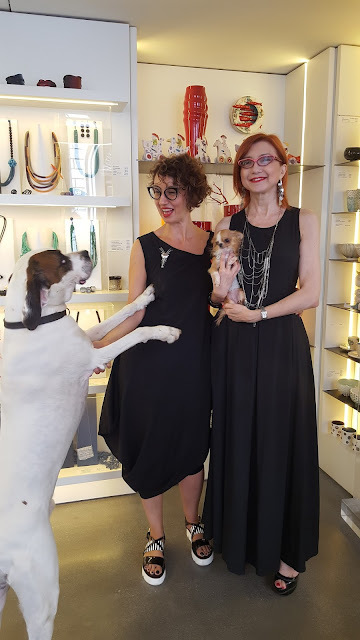 We met her thanks to our friend Ulderica Masoni, famous fashion expert and jewelry collector as they are organizing Timeless an event about jewelry design and fashion. 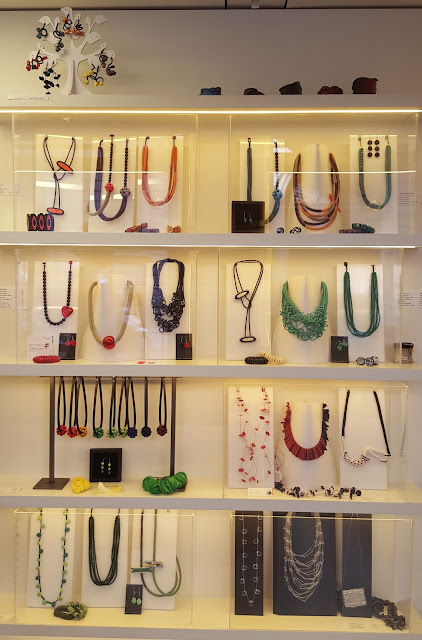 The idea behind Timeless is opening design and artisan jewelry to the 24h of our lives to complement our outfits. This is why, on September 23rd at 6pm-9pm a series of one of a kind jewels made by indie designers will be paired with the FW1718 collection by Turin fashion designer Sel.Di. Models wearing the Sel.Di clothes and 16 designers' artworks, real sculptures will move through the Creativity Oggetti gallery, among both guests and artists emphasizing the daily role of art, fashion and beauty in our life. 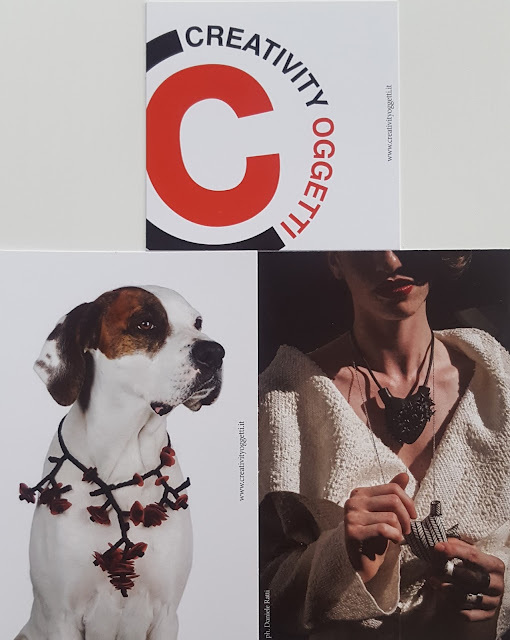 As this event doesn't conceive time as a defining limit of one of our dimensions, the collection clothes displaying jewelry pieces and the whimsical music in the background will turn Creativity Oggetti into a timeless capsule. Just like the jewelry, the Sel.Di clothes won't be necessarily only for the day or the night, or reminding of a specific style. 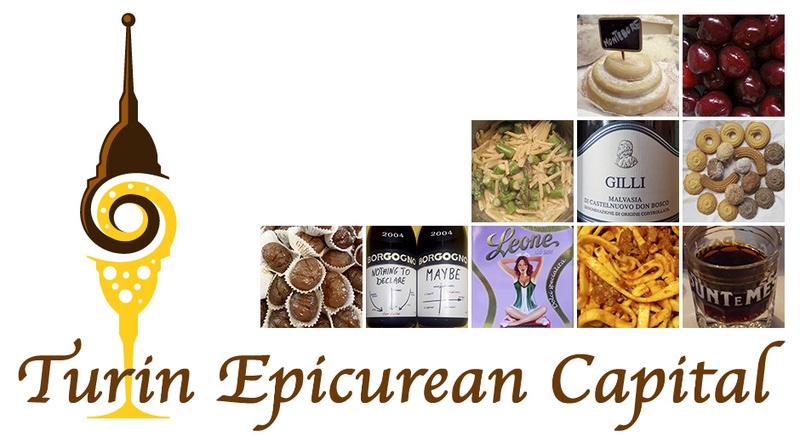 And the inauguration catering by Fabbrica di Liquori Trincheri (founded in 1904) will serve timeless Vermouth aka the Turin's staple cocktail! 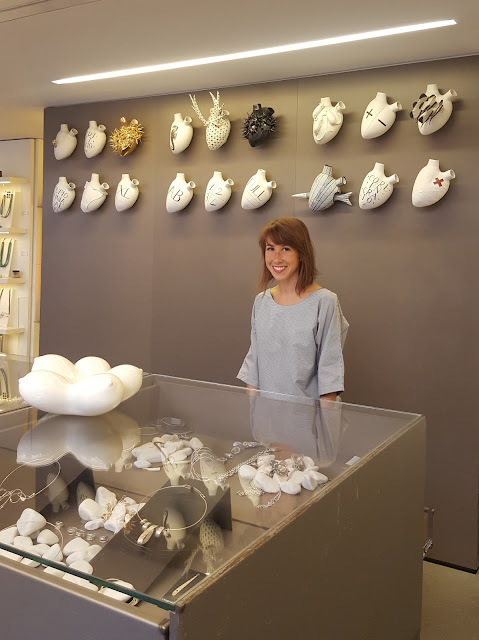 Naturally, as Turin is surrounded by the hills producing the top quality Piedmont wine, the guest star of this event will be Eliana Negroni's Gioielli in Fermento or Jewels in Ferment, an international jewelry exhibit joining contemporary wine and art! the model dog is Gino!! 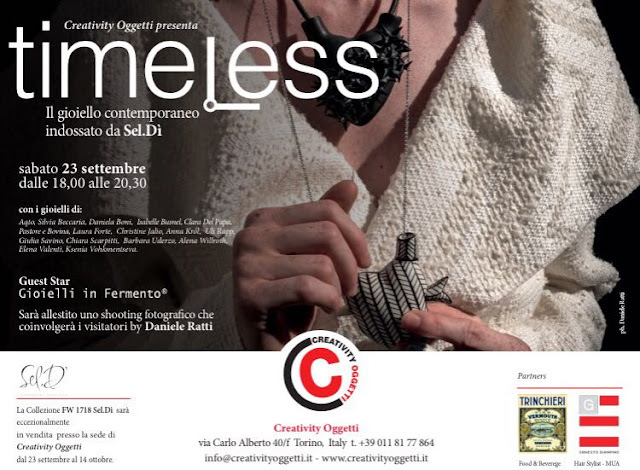 Up to October14th you will be able to see and buy the Timeless collection at the Creativity Oggetti gallery. 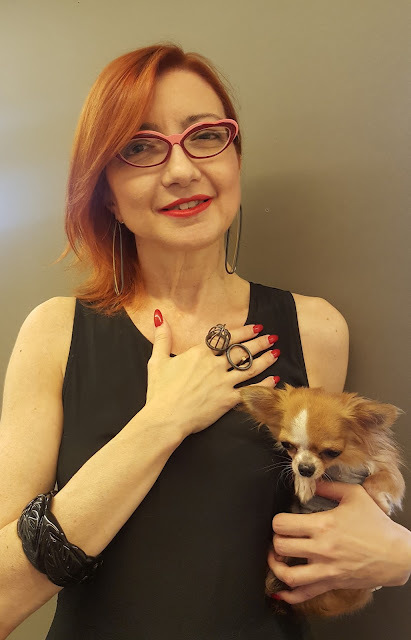 Yes, in Turin we are always enjoying our vidaroyal, and you?